Your kitchen equipment is what gives chefs the ability to create a multitude of menu items quickly, safely, and efficiently. 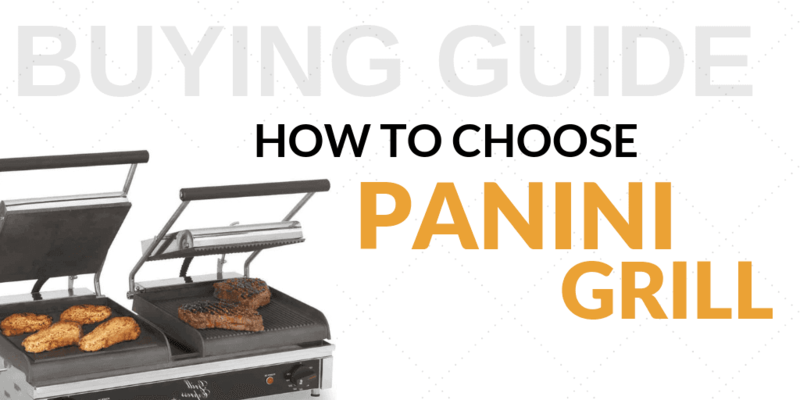 Different pieces of commercial equipment can add layers of versatility to your menu! 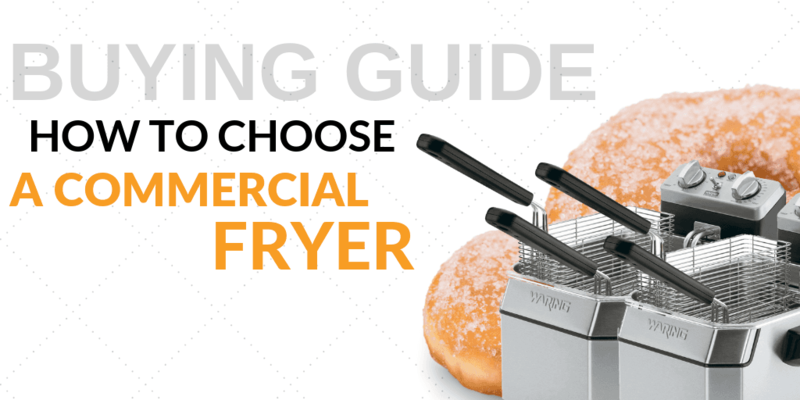 From hot dog equipment and warming drawers to soup kettles to fryers and grills, Adcraft has virtually any piece of kitchen equipment you could need for your commercial kitchen setup. The key to catering to large crowds during catering events, rush times, and peak seasons is to prepare batches of food ahead of time to be used on an as needed basis. 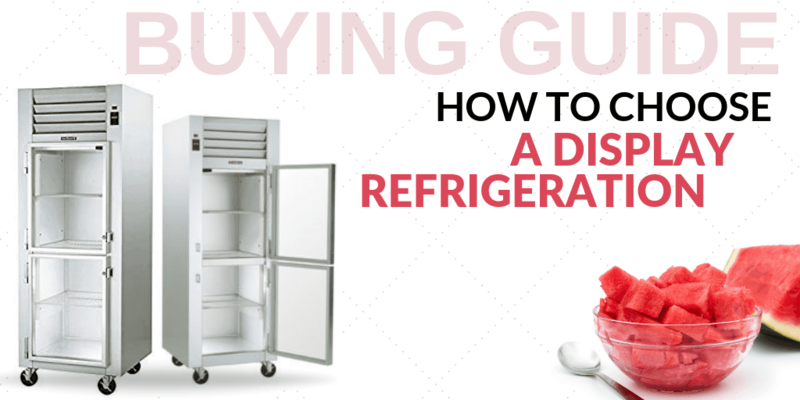 Storing these prepared foods means that you’ll need to invest in food holding cabinets and warmers to ensure a food safe temperature is maintained. Dish out fresh-tasting items from your holding cabinets, and ensure that you’re able to cater to the masses quickly. 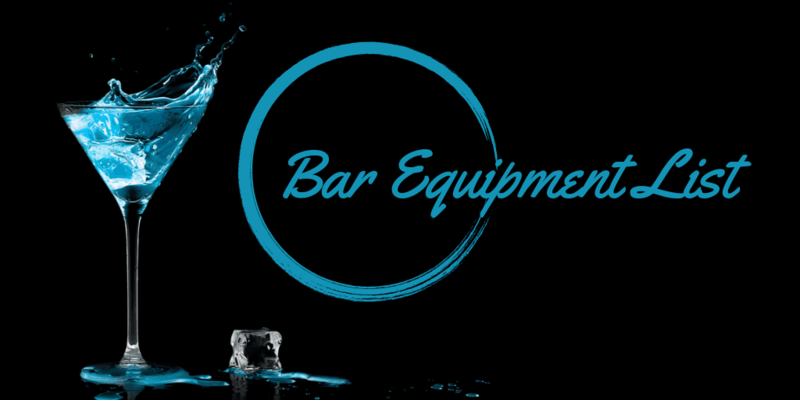 Bar supplies such as spoons, mixers, and even coffee supplies and high chairs can all be found here in the ‘bar equipment’ section. Your bar is a hot spot for activity in your restaurant, so you’ll want to make sure that it’s stocked appropriately to handle the job! 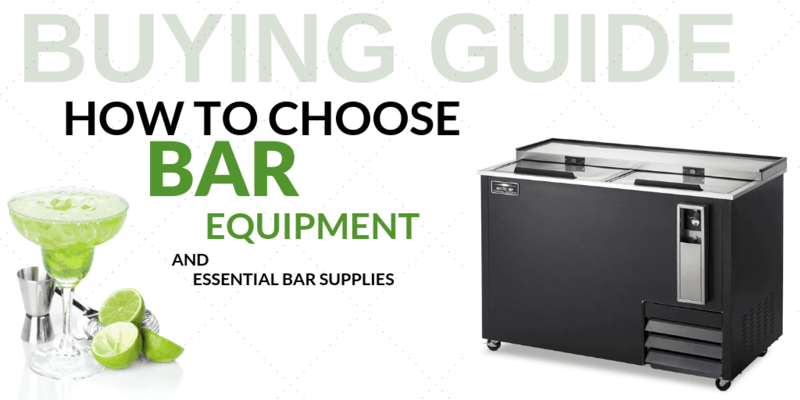 Give your bartenders and hosts a running start to their day by ensuring that they have all the equipment and supplies they need to handle any task. 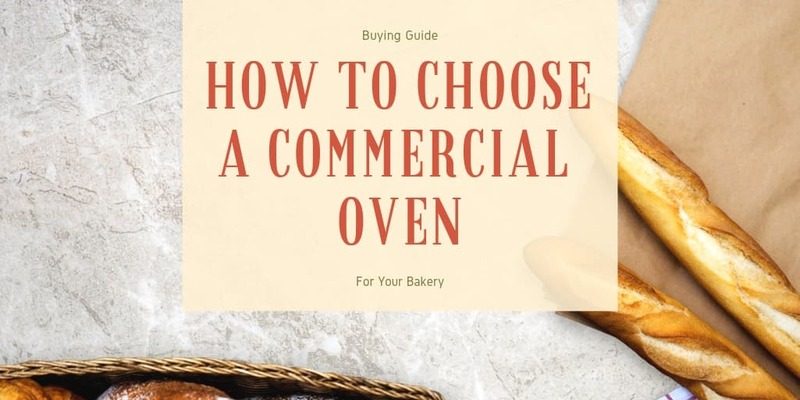 Many items that need baked or cooked will need to be placed in some sort of pan or container for safe cooking purposes. Cheesecakes, breads, vegetables, soups, and even pastas all require a container during the cooking process! Check out Adcraft’s lineup of pans, pots, and covers, and stock your kitchen with all of the necessary pieces to handle even the busiest of cooking days. While larger kitchen units are essential to a commercial food service setup, it’s the small pieces of kitchen equipment that can have a huge impact on efficiency, safety, and workflow. The addition of items like timers and scales can reduce food waste due to over-cooked food while ensuring that portions are divvied out accurately. Thermometers, heat lamps, and even call bells can all add to the accuracy and speed of your kitchen workspace. A decoration that serves a pragmatic purpose that is many times overlooked or taken for granted is tableware. Tableware is what sits with your guests and is an integral part of meals, and redecorating with new tableware can give your restaurant a whole new look. Furnishing your tableware is only good if you’re willing to put in the time, effort, and training to ensure that it is set up properly each and every time. 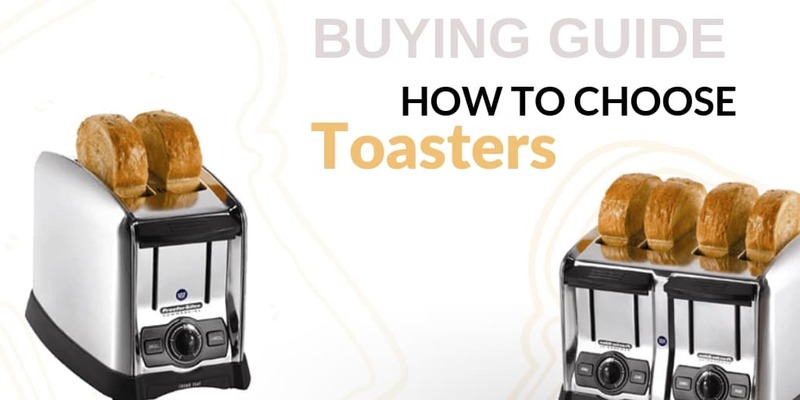 Supply your wait staff with all the appropriate server supplies and serving accessories to make their daily tasks more efficient while adding a layer of aesthetic appeal. From serving trays and menu holders to wine buckets and sauce boats, you’ll find everything you need in Adcraft’s serveware section. Slicing and dicing veggies and meats is made easy with the addition of a commercial-grade cutter and/or slicer. 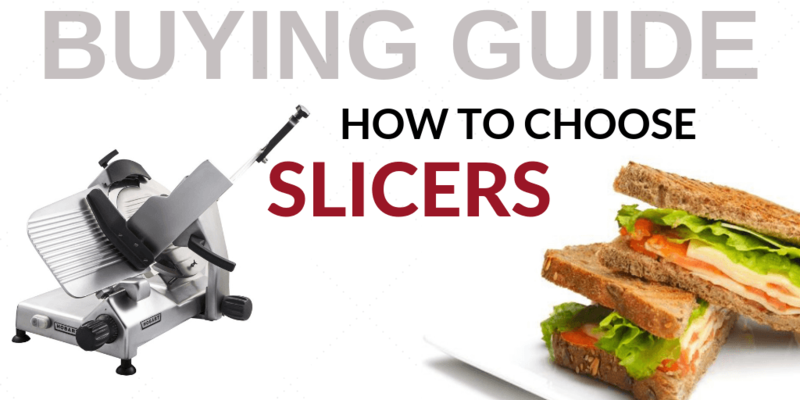 No matter how you slice it, food slicers are not all created equal. 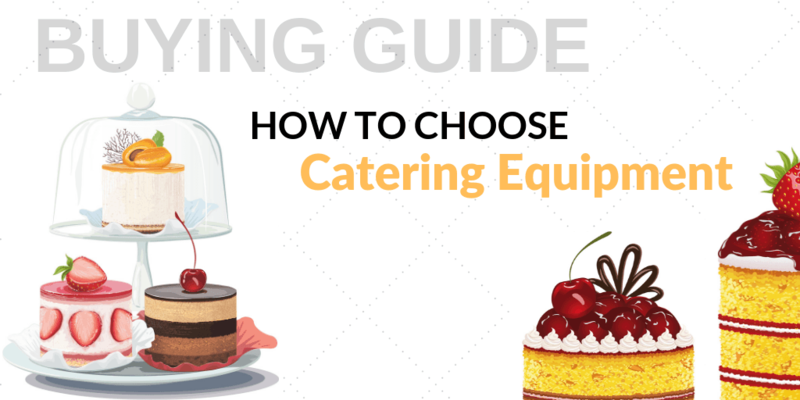 As a pivotal piece of equipment for many restaurateurs, choosing the appropriate slicer for your kitchen can make or break your efficiency and final product. Like decorating a house, table settings enhance the aesthetics of the location while serving a pragmatic purpose. Even if your menu boasts unique and delicious selections, the organization of tableware and the choice of the tableware itself can impact a customer’s perception of the meal and their overall experience. Shop Adcraft’s line of tableware to ensure that their perceptions are only the best. Do you consider your restaurant ‘clean as a whistle’? While that sounds snazzy, it may not be good enough to pass with an A+ health inspection! We’ve emphasized on many occasions the importance of cleanliness in your restaurant and how it can impact the perception of your establishment as a whole. Admiral Craft Equipment Corp. - Adcraft is in business since 1952 and has grown to be a leading manufacturer, distributor of commercial kitchen & restaurant equipment, kitchen & restaurant supplies in the food service equipment industry. 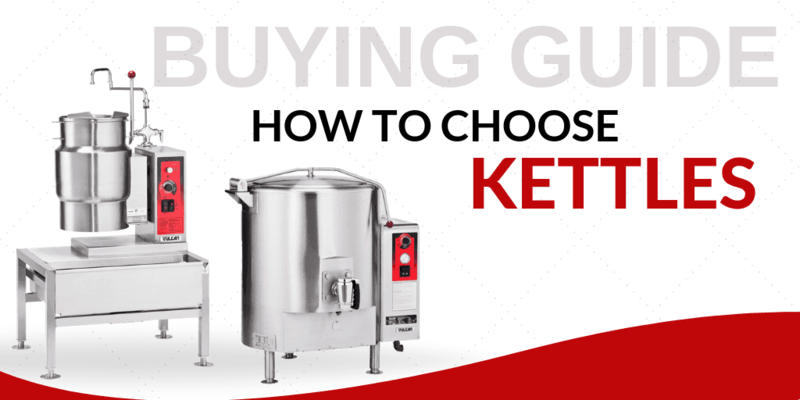 CKitchen.com carries full line of Adcraft commercial kitchen products, such as smallware, tenderizers, carts, grinders, fryers, beverage dispensers, rice cookers & garbage can dolly. 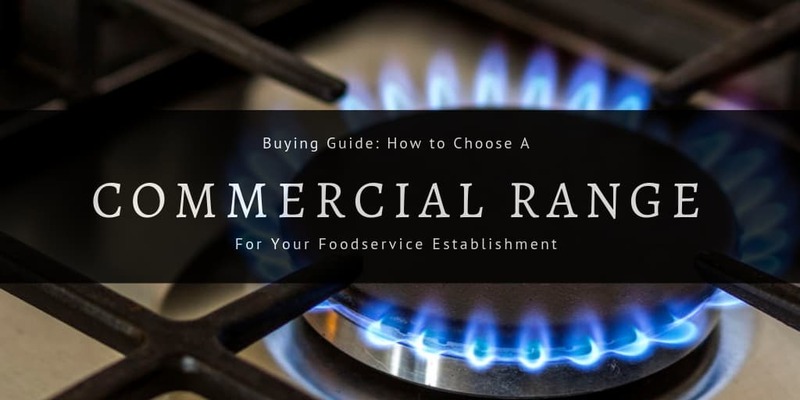 If you need help choosing the right Adcraft commercial kitchen equipment, please give us a call and our certified food service professionals will assist you. Protein is a large portion of any restaurant business. Beef, chicken and any meat in between make up the bulk of many restaurant sales. If that's the case, why should you be limited in the way you serve or prepare these foods? 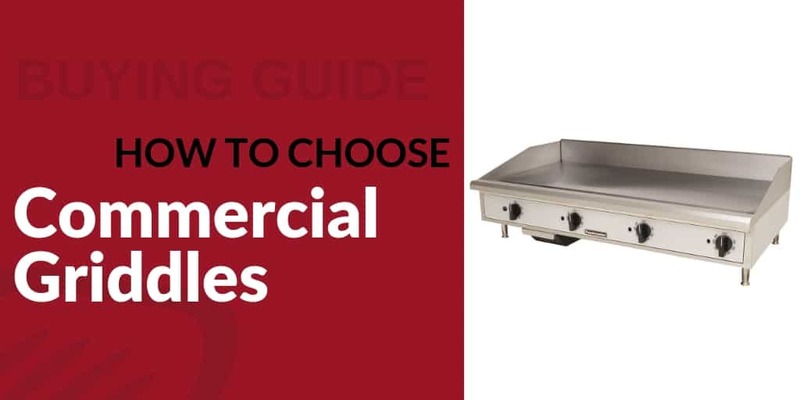 Consider adding a meat grinder to your stock of restaurant equipment. Great product, will be used at our church. This is the second one of these we have and they are excellent. It is exactly what I was looking for at a fair price. Great product. Love the defrosting feature. No complaints!